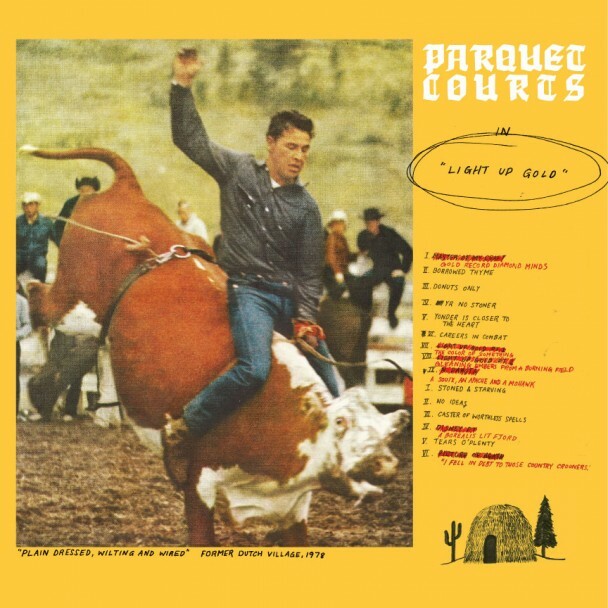 But name-checking can be a big turnoff for new listeners, who might get the impression that Parquet Courts are a ripoff act, when really Light Up Gold feels surprisingly fresh. 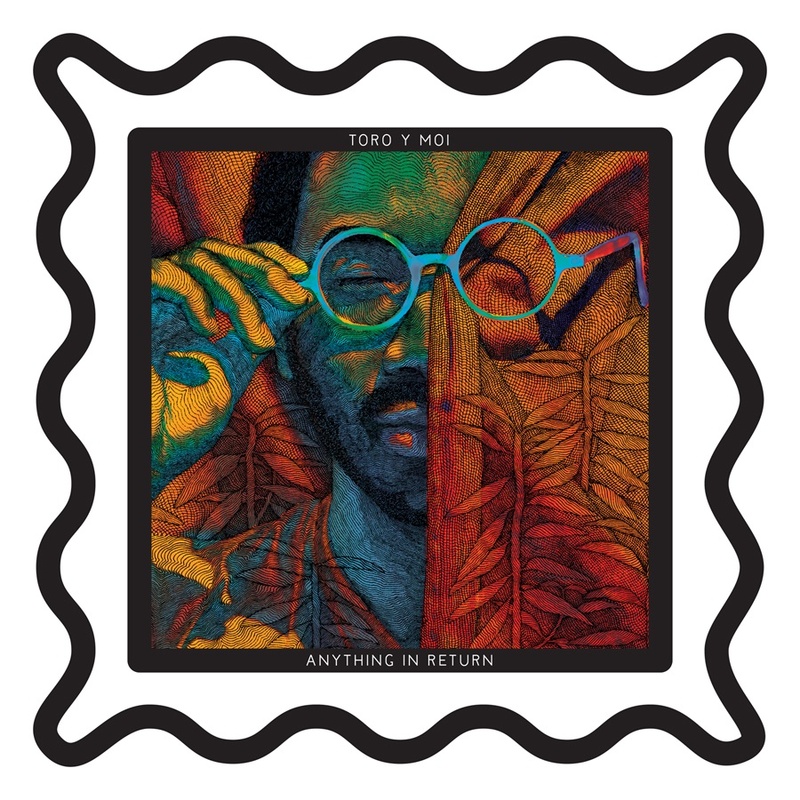 “Master Of My Craft” starts things off marvelously with its faux-arrogant boasts and goofy “Forget about it!” asides; “Stoned And Starving” says it all in its title, devolving into an inebriated, droning jam, while “N Dakota” is a charming, lazy, high-by-the-campfire singalong. That Savage fits more clever commentary about the job market in “Careers In Combat”‘s one minute than most bands could do on whole albums (all while employing a catchy, elastic riff) speaks to the strengths of the songwriting here at its peak. Going forward, Parquet Courts would do well to diversify their sound a bit; even at about a half-hour, Light Up Gold drags in places, its sunburned stoner pop blending together in a murk. But by consistently crafting compelling music from familiar elements, Parquet Courts are something that haven’t been seen in a long time—slackers that should be taken seriously.